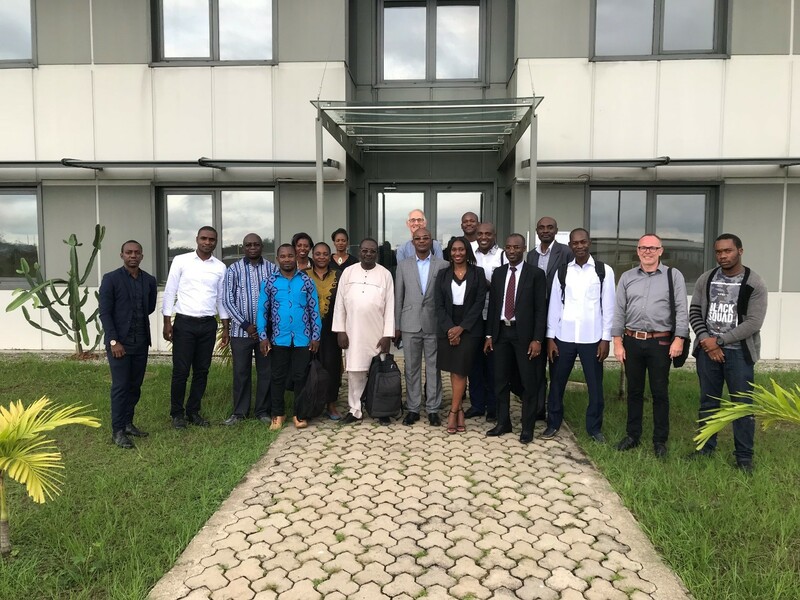 A third regional training workshop was held in Libreville (Gabon) from 24-28th September 2018. 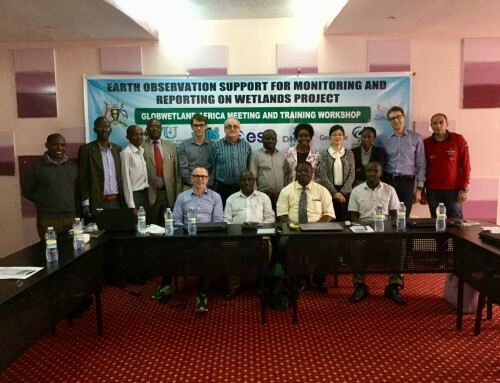 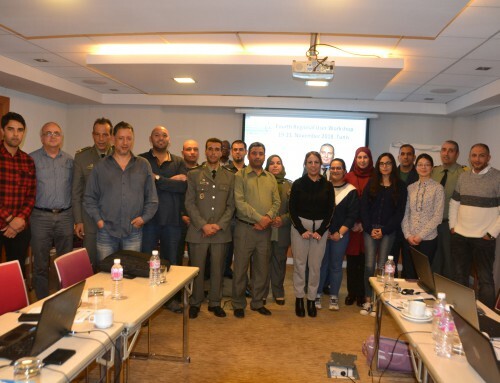 The workshop was organized jointly with the Ministry of Water and Forest and included several national as well as international stakeholders representing the broad diversity of users involved in Globwetland Africa i.e. 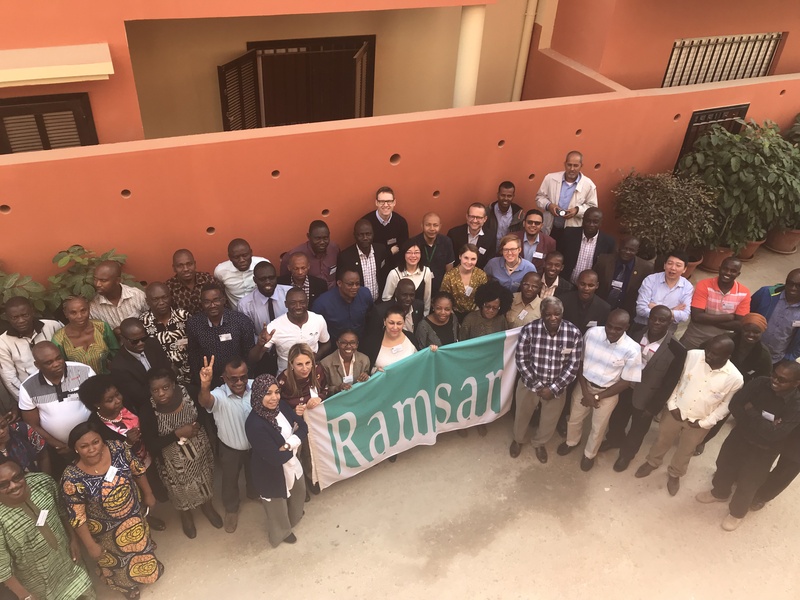 Ramsar national focal points, representatives from the Ramsar regional networks, river basin organizations as well as conservation agencies and space centers. 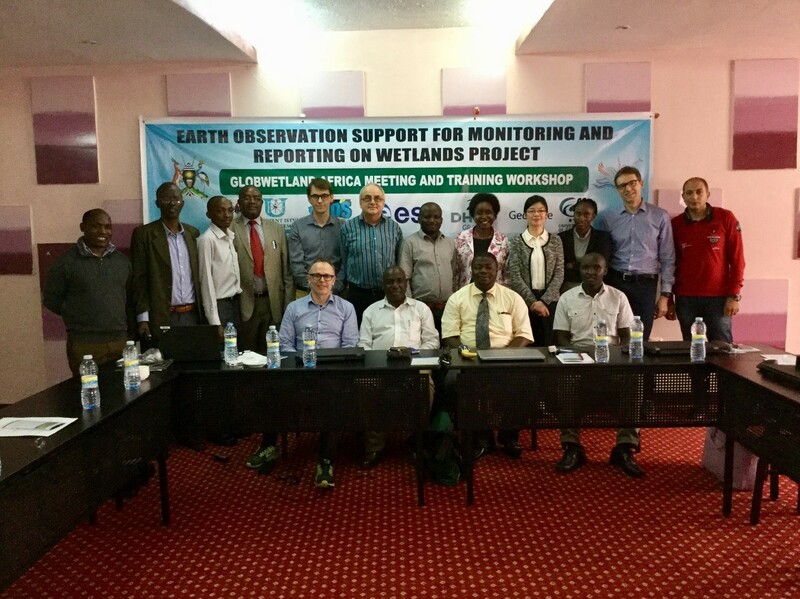 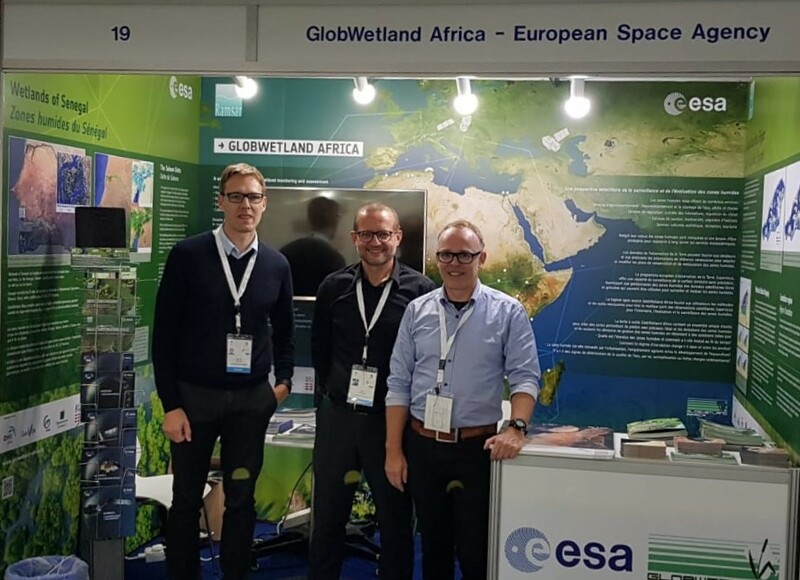 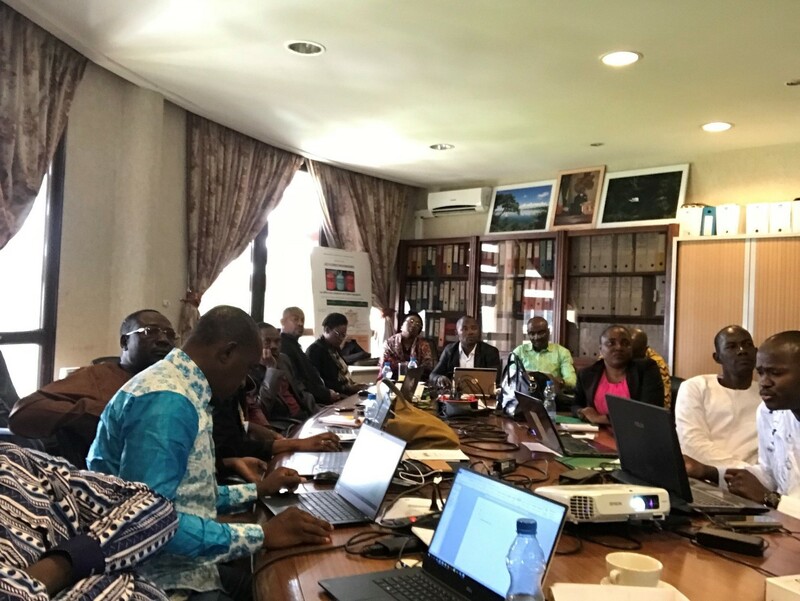 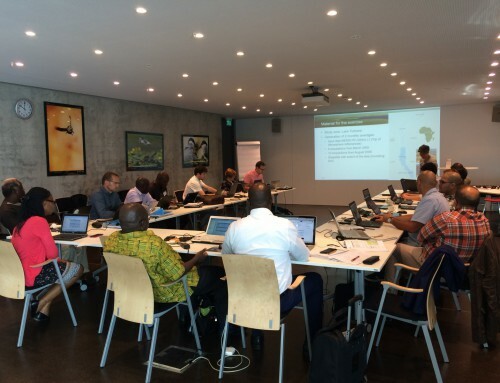 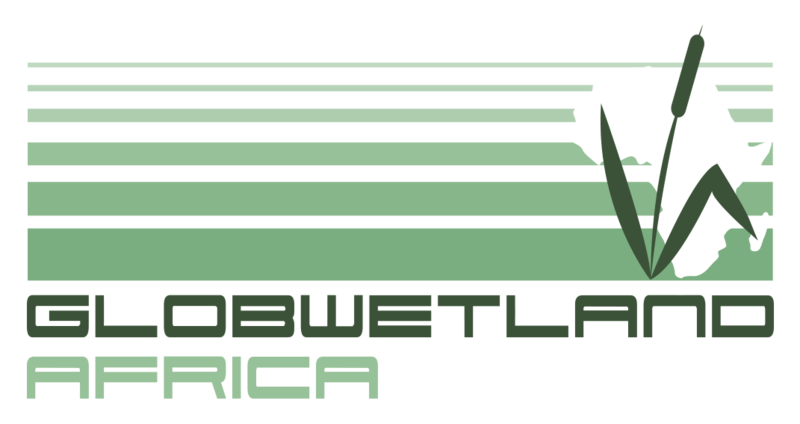 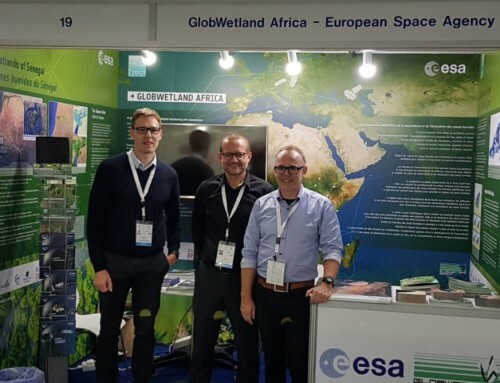 Using Sentinel acquisitions over the Akanda Ramsar site near Libreville the participant learned amongst others how to integrate local knowledge and ground observations into the processing workflow available within the GlobWetland Africa toolbox. 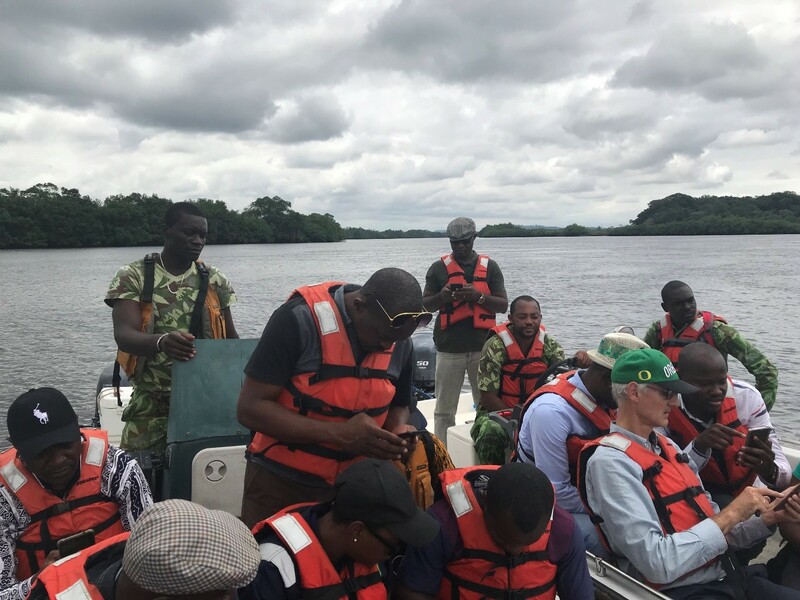 The visit to Gabon was also an opportunity for the team and the participants to visit the national space agency in Gabon – l’Agence gabonaise d’études et d’observations spatiales (AGEOS) – who operates a ground segment for satellite data reception and a number of associated downstream services for marine monitoring and land surface monitoring. 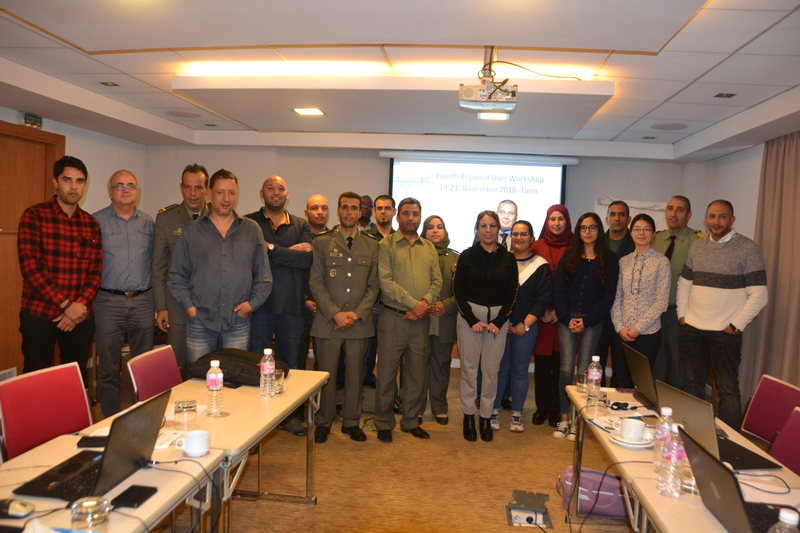 We are thankful to the Ministry for the organizational support and for all participants for making this a successful training workshop.